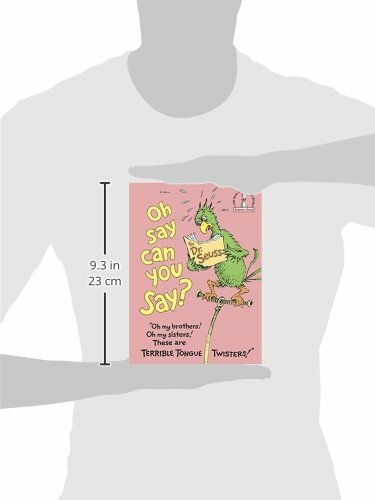 Read "Oh You Say, Can You Say, What's the Weather Today" to the class to introduce the unit to the students. Explain that you will be learning about how weather patterns form and about what causes certain weather (storms) to occur. Let them know that over the next 2 weeks you will be studying and predicting the weather.